If you wish to share your project or if any questions should arise please email or call us. 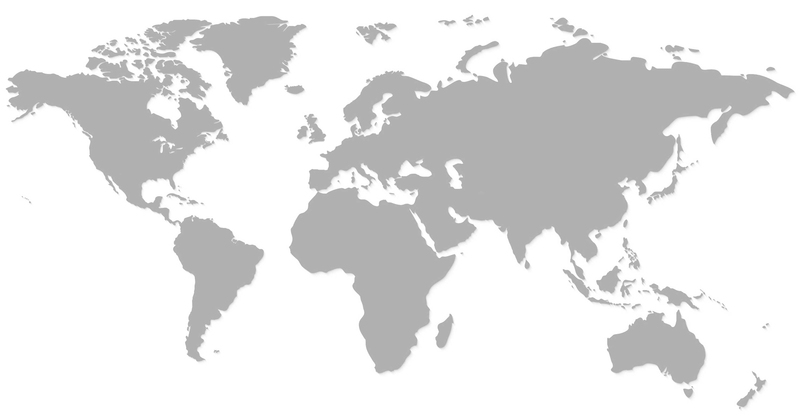 See the world map below to find the representative nearest to you. For questions or sharing your project requirements please send us an Email or call us.